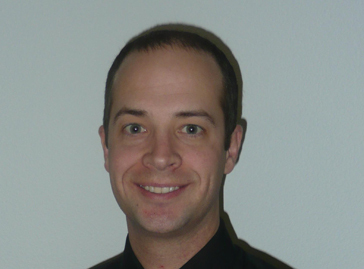 Dr. Corey Modrell was born and raised in Northwest Iowa. 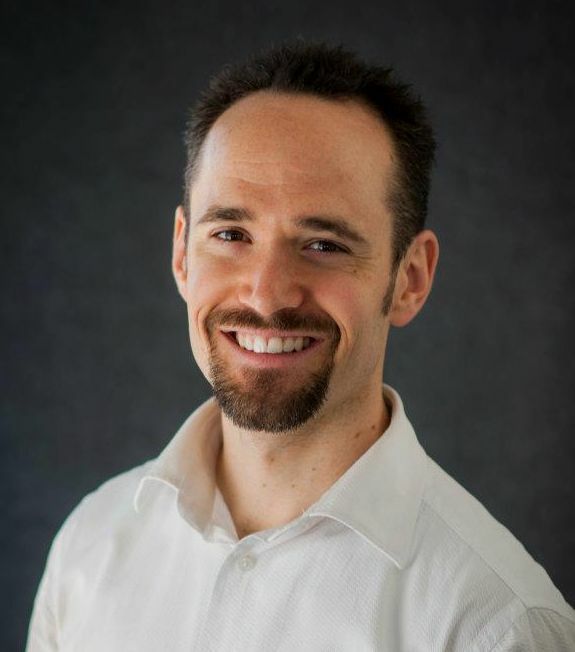 He owned and operated his own chiropractic office in Montrose, Colorado for 7 years before moving to Palmer in September of 2013 to join the team at Arctic Chiropractic. Dr. Modrell also taught Anatomy and Physiology and Human Biology for Colorado Mesa University while in Colorado. He was named Colorado’s Rising Star Chiropractor of the Year in 2010. He is a Certified Chiropractic Sports Physician (CCSP) and currently the team chiropractor for the Palmer High School wrestling team. Dr. Todd Phillips PT, DPT, CSCS as our new physical therapist at Arctic Rehabilitation and Physical Therapy. He graduated from Shippensburg University where he studied exercise science and competed on the track and field team as a 400m specialist. 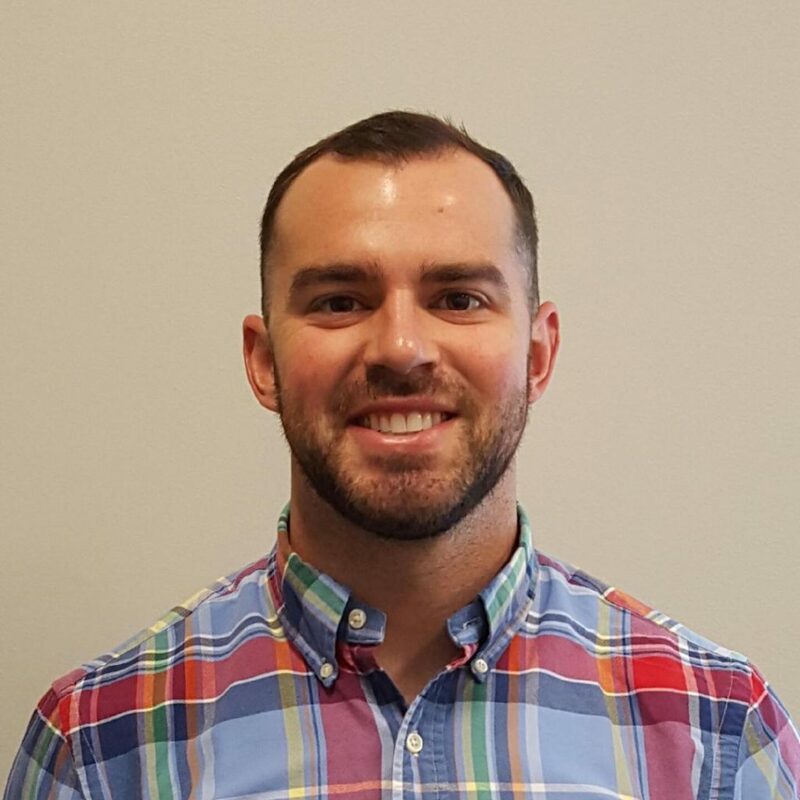 Todd earned his Doctorate of Physical Therapy from the University of Maryland, Baltimore in 2014 and has focused on orthopedic and sports rehabilitation. He is a certified strength and conditioning specialist and is certified in dry needling for trigger point release. During his free time, Todd enjoys being outdoors, running, hiking, mountain biking and snowboarding.